Benefit from our well prepared, top of the range equipment and conveniently located shops. Our advisors are best able to advise you according to your preferences, your level and also the snow conditions in resort. 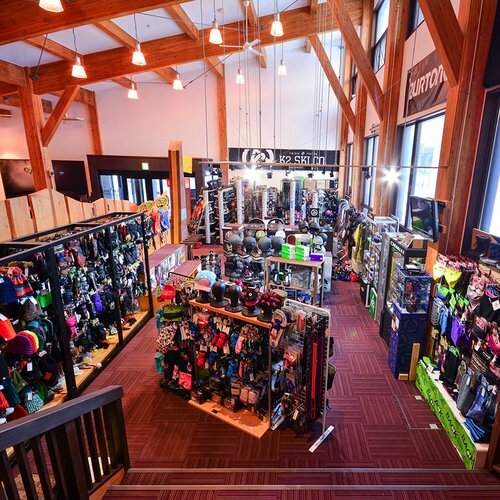 Niseko Sports is proud to offer an extensive selection of skis, snowboards, and boots most suited for the snow and terrain in Niseko. 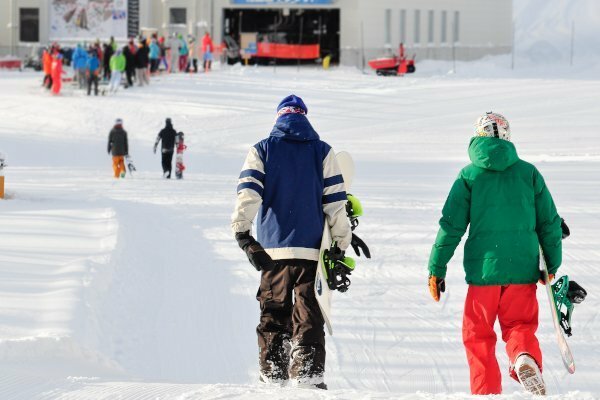 Depending on the range of equipment you choose to hire, you may also change your skis or try a snowboard during your stay, without any additional charge. 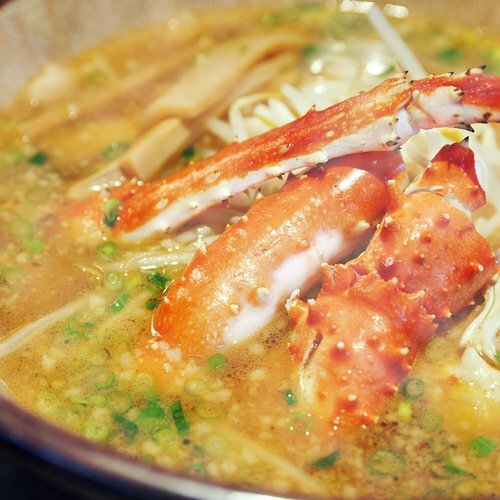 Free Pick-Up & Drop-Off to the Hirafu-Zaka store within Hirafu village. Please note this service is subject to availability. Pickup your equipment from 3 pm the day prior to your rental start date at no extra cost. 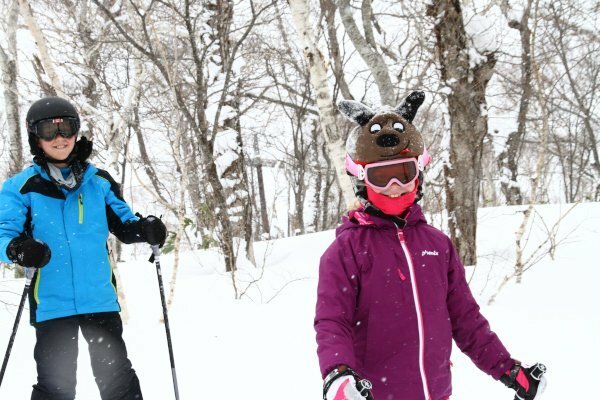 We offer you the convenient option to switch Premium Range and Kids Range skis to boards or vice versa as many times as you like, at any Niseko Sports outlet. Drop into any Niseko Sports store for free unlimited hot wax service for any equipment rented with us. 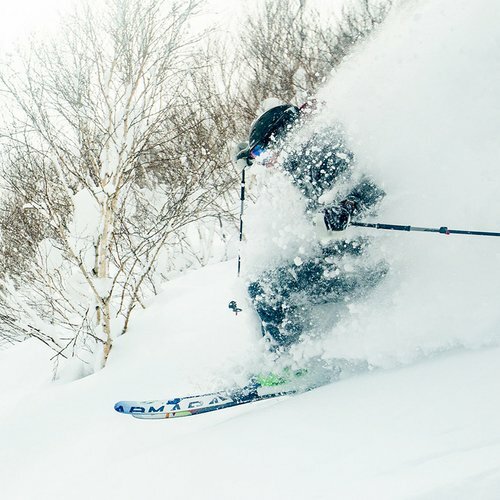 An extensive range of the latest model skis and snowboards, suited to all Niseko conditions. Get a feel for all the latest models with our unlimited changeover service, switch your skis to boards or vice versa as many times as you like, at any Niseko Sports outlet. Our current rental bindings systems are for alpine ski boots only. Our rental bindings are unable to accommodate ski touring Boots and we are unable to set rental bindings (According to our Technical Certificate SBB System accreditation) to accommodate customer's ski touring boots. Mid-range equipment includes a range of beginner equipment including the Burton Learn To Ride series to ensure you progress quickly to enjoy the mountain. 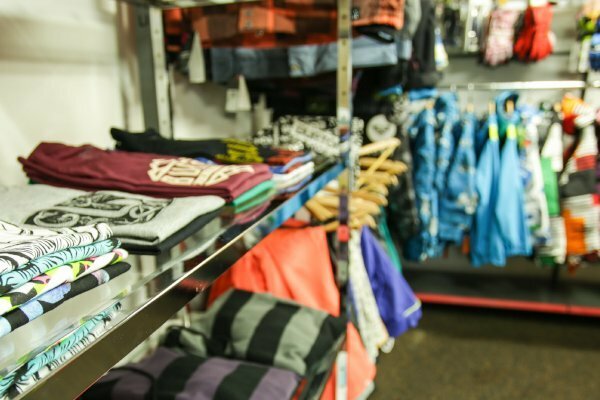 A great range of kids skis and snowboards. 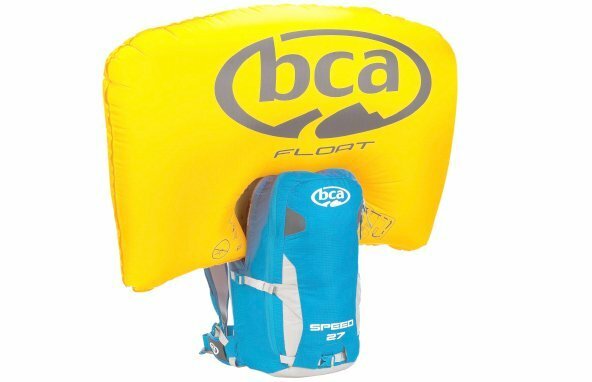 The smallest of BCA's airbag-enabled backpacks, but no less effective and the perfect choice for Niseko's backcountry terrain. Thin profile and lightweight; enough volume to carry rescue tools, lunch, water, and extra layers. Features a dedicated shovel/probe pocket, helmet, and diagonal ski carry system. The refillable float compressed air cylinder is the power and driving force behind the Float system. 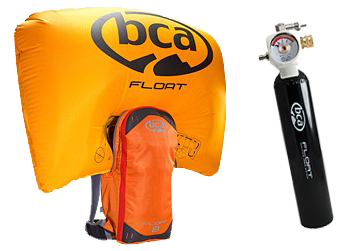 When the Float trigger is pulled, it activates the release of 2,700 psi of compressed air, inflating the airbag. 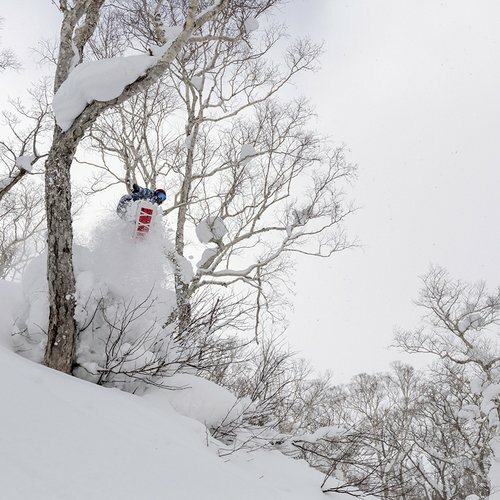 Please Note: We cannot fill guest BCA cylinders, only those which have been rented at Niseko Sports. Please call +81-136-21-3333 or email nisekosports@harmonyresorts.com for enquiries. We have a wide range of clothing including jackets, pants, and helmets in a variety of sizes. 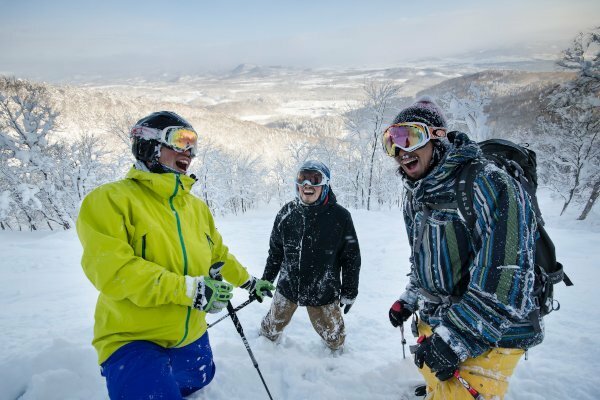 Niseko Sports Staff are trained in the ISO11088 S-B-B (ski/binding/boot) System. The system is the International standard for the assembly, adjustment, and inspection of the binding mechanisms of alpine skis. Your rental equipment is manually adjusted to specification based off the information (age, height, weight etc.) provided at the time of booking, giving you added peace of mind whether you’re in Niseko’s deep pow or just out for a relaxing day on the slopes.